Our children shouldn't have access to Facebook, as there is a strict minimum age restriction of 13 years old. However It has been known for children younger than 13 to create an account by faking their age. 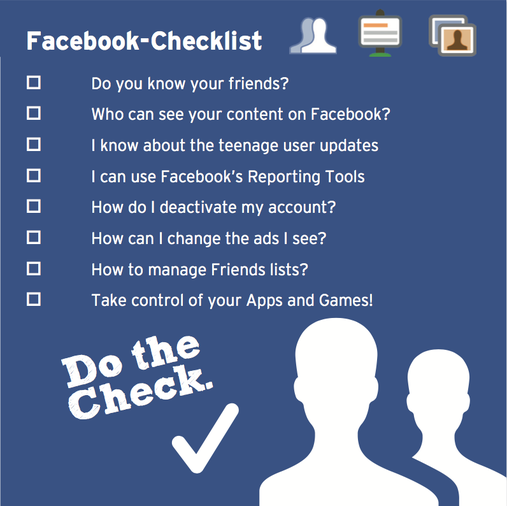 If your child has access to a Facebook account, the information on this page will help you both stay in control and use the website safely.